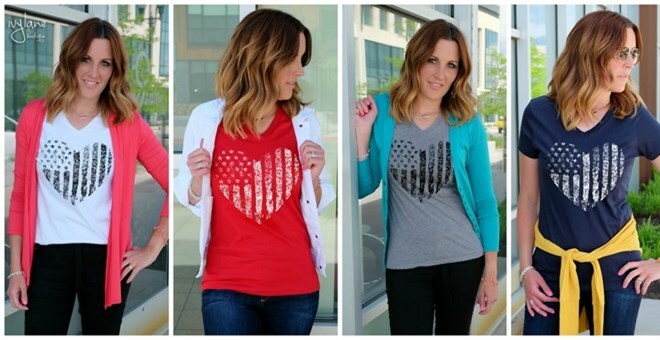 CUTE Patriotic Heart Graphic Tee – $14.99! Summer is almost here and your summer wardrobe could use a boost right? A cute t-shirt is a great way to add something fun and new to your wardrobe! Layered or alone, a fun t-shirt is a great choice. Check out the on Jane! So cute and priced at just $14.99! So cute! Jersey Tie Boot Cuffs – $5.99! $7.99 – Vintage Leather Watches!